The MTE Garage App is now available for download on both the Apple App Store and Google Play Store! ALL SERVICES PACKAGE PRICE WILL BE UPDATED ON THE APP. 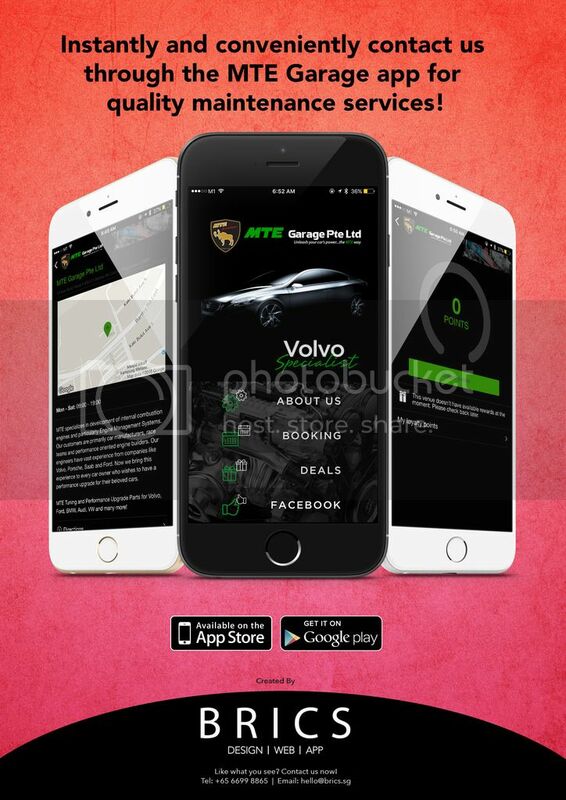 Download the MTE Garage App now!